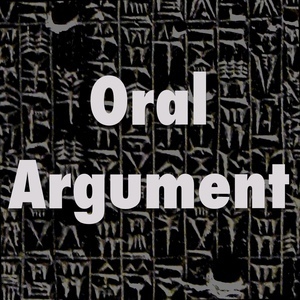 We found 4 episodes of Oral Argument with the tag “fourth amendment”. On data, live from the Tech Law Institute's conference in Atlanta. On fair use, with Mike Madison. Digital searches, with Orin Kerr.